Largest ever survey of long-term antidepressant use. Over half of people experience withdrawal symptoms when trying to quit antidepressants, new research finds. Antidepressant withdrawal symptoms — which typically last around two to three months — include headaches, nausea and anxiety. In addition, almost one-third of people report becoming addicted to antidepressants. Despite these high numbers, only 1% of people could recall the prescribing doctor mentioning withdrawal problems as a possible side-effect. Particularly high rates of withdrawal symptoms were reported for Paroxetine, which is known commercially as Paxil, Seroxat and others. “This study was not designed to definitively answer the question of whether or not antidepressants are addictive because there are a range of expert definitions of addiction. But what it did set out to do was make a significant contribution to the estimated rates of long-term usage in relation to self-reported withdrawal and addiction by directly asking users about their experience. The results come from a survey of 1,829 New Zealanders who were asked about their experience of antidepressants. The results showed that 54.9% had experienced at least some withdrawal symptoms. Among these, 25.1% reported severe withdrawal symptoms. Of the 27.4% of people who reported some level of addiction, 6.2% rated it ‘severe’, 9.4% said it was ‘moderate’ and 11.8% said ‘mild’. The remainder reported that they had not become addicted. Some people went back on antidepressants to avoid the withdrawal symptoms. Around 10% of people in some countries, such as the US and the UK, are prescribed antidepressants each year. 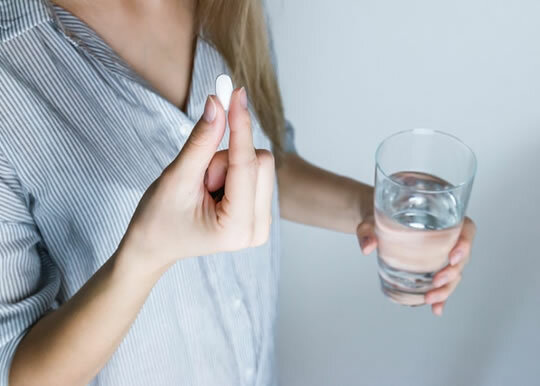 “Given some evidence from research conducted in the UK, it appears that the rise in antidepressant prescriptions can be explained by repeat prescriptions rather than new patients. The study was published in the International Journal of Mental Health Nursing (Read et al., 2018).